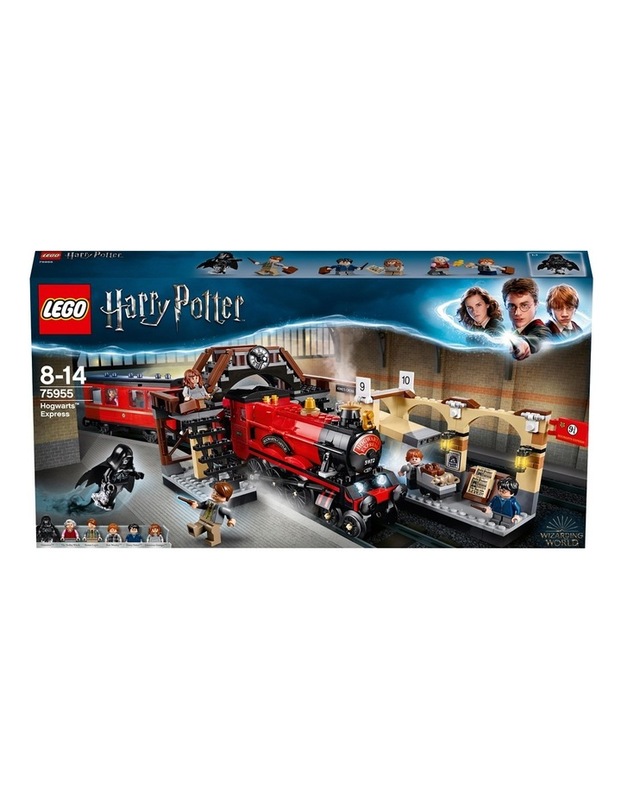 Step aboard the iconic lego harry potter 75955 hogwarts express train from kings cross station, featuring a railway bridge with a clock and steps leading to platform 9, moving brick wall entrance, wanted poster and daily prophet newspapers, plus a train toy and carriage with 4 seats and removable side panel and roof. 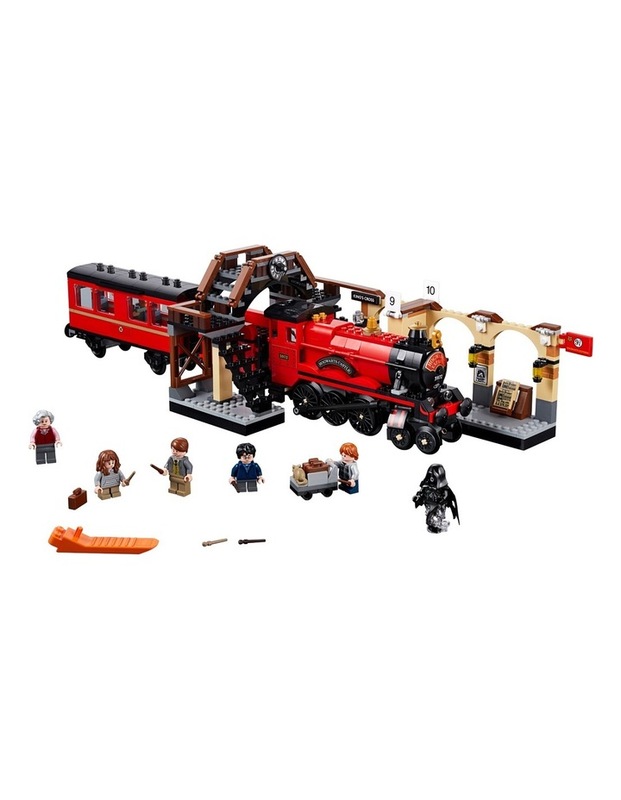 Order candy from the trolley witch, fly the dementor into the carriage and recreate fantasy realm scenes from blockbuster harry potter movies. 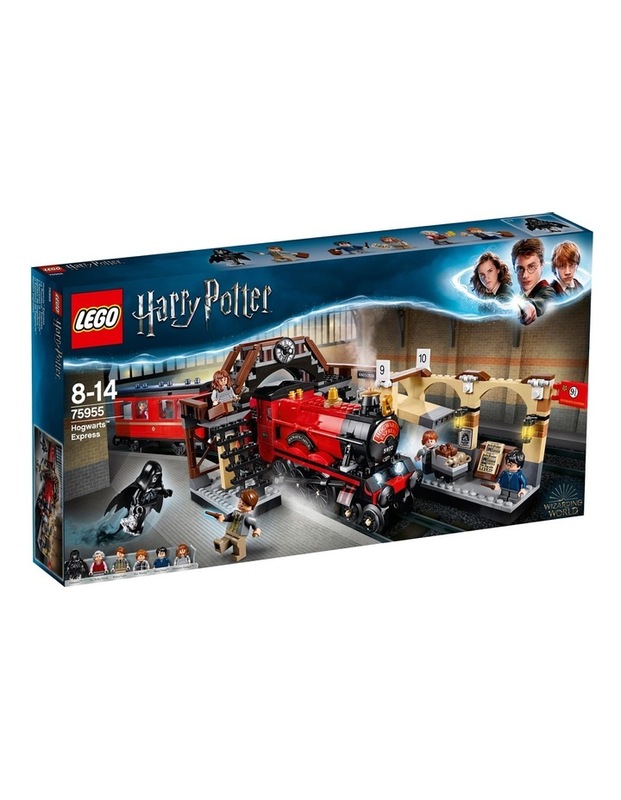 This great lego harry potter gift also includes 5 minifigures plus dementor and scabbers figures.